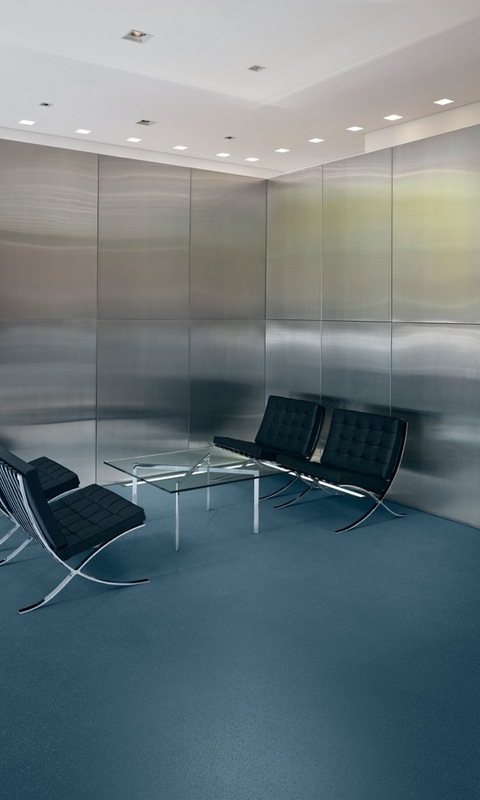 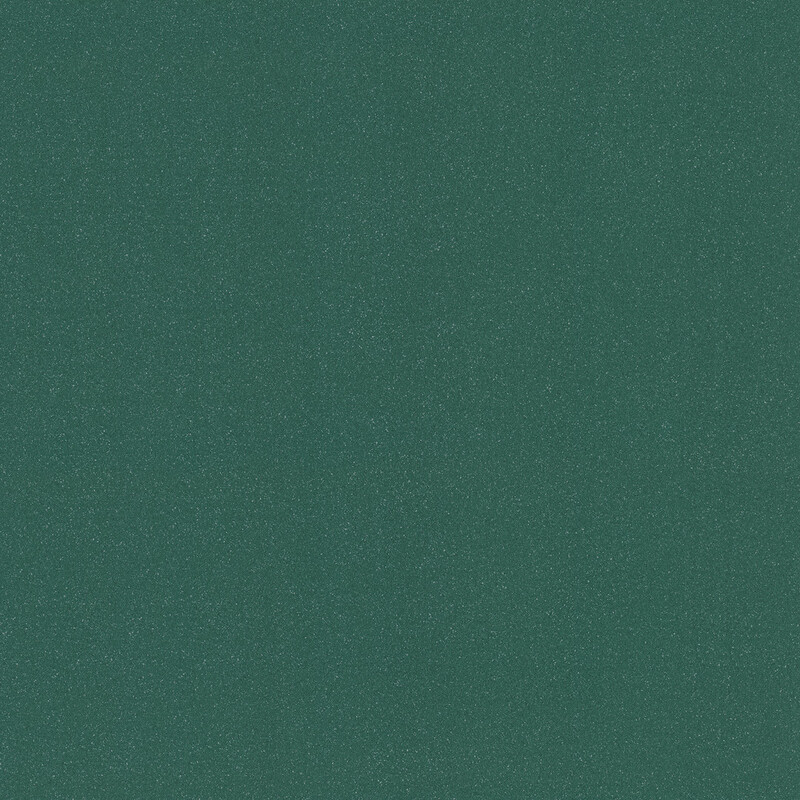 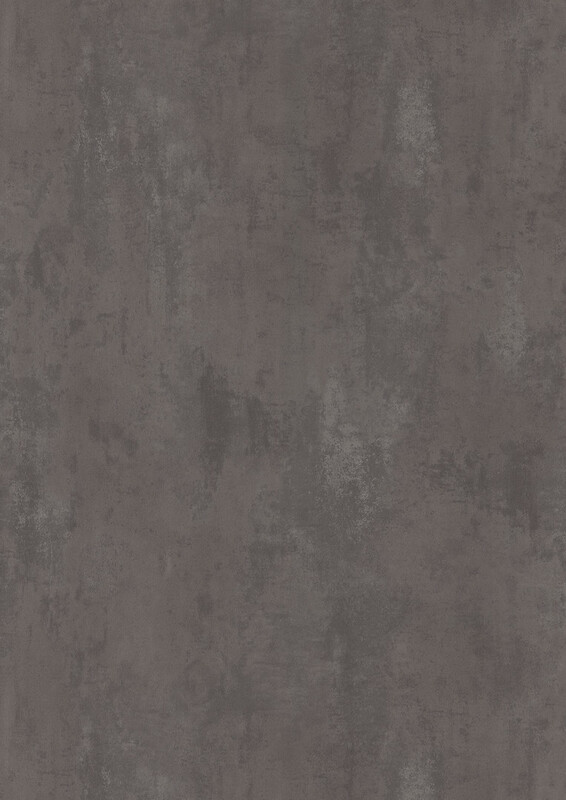 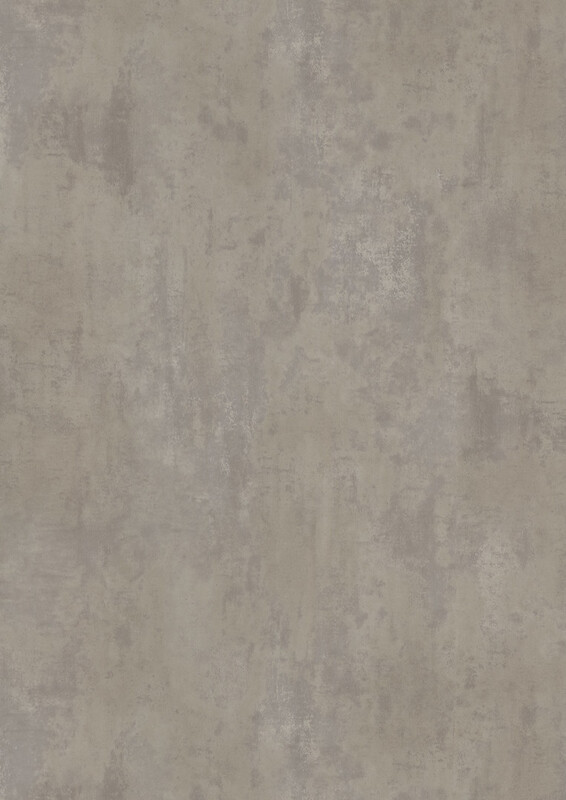 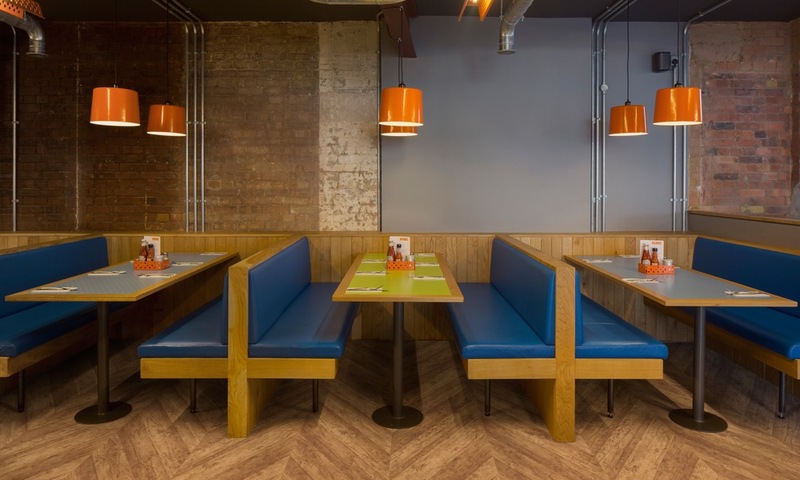 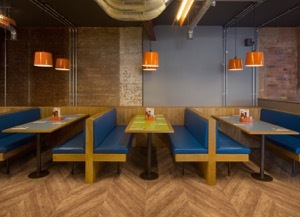 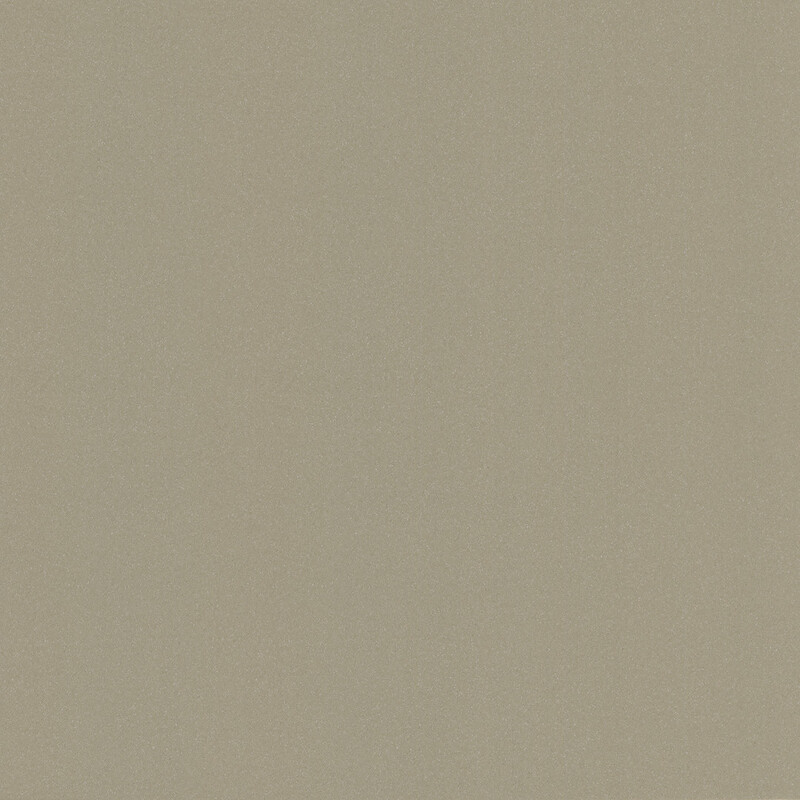 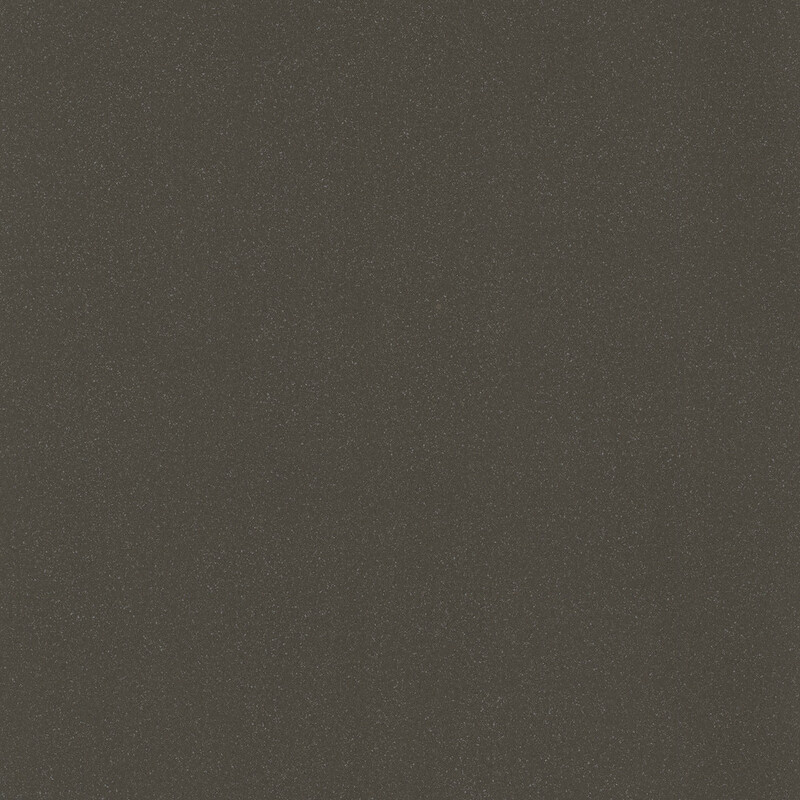 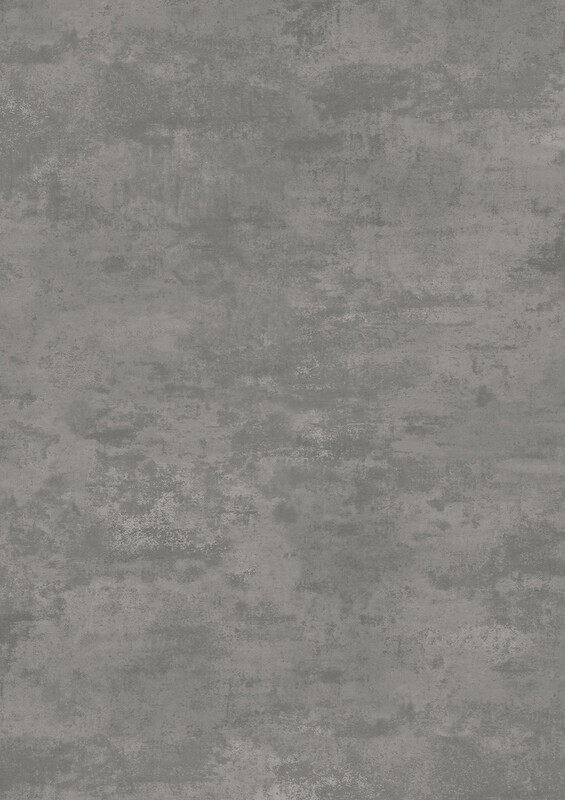 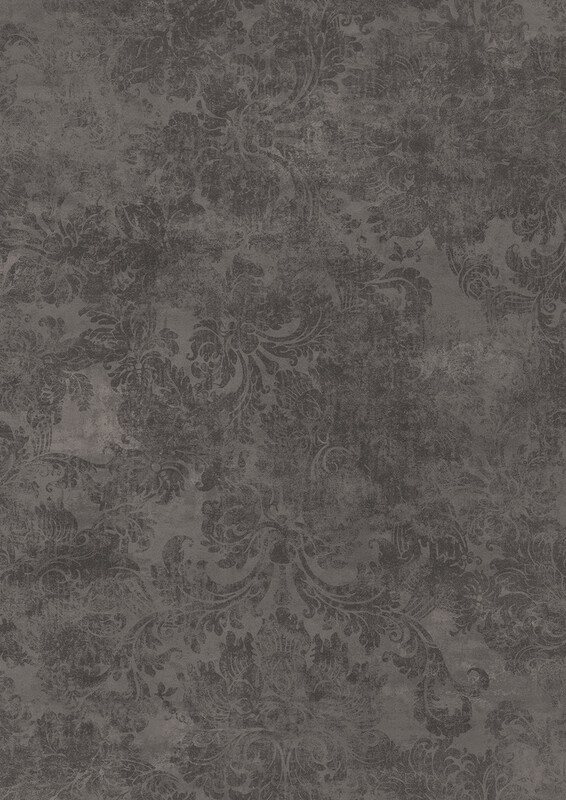 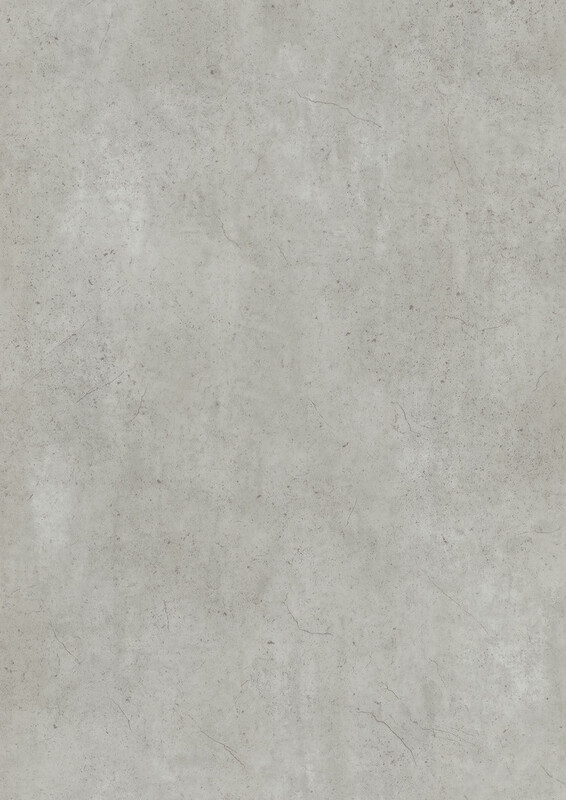 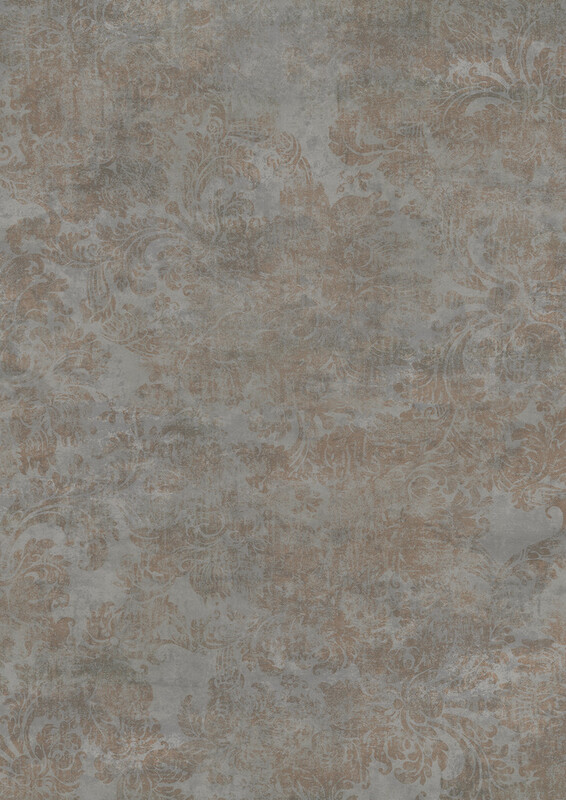 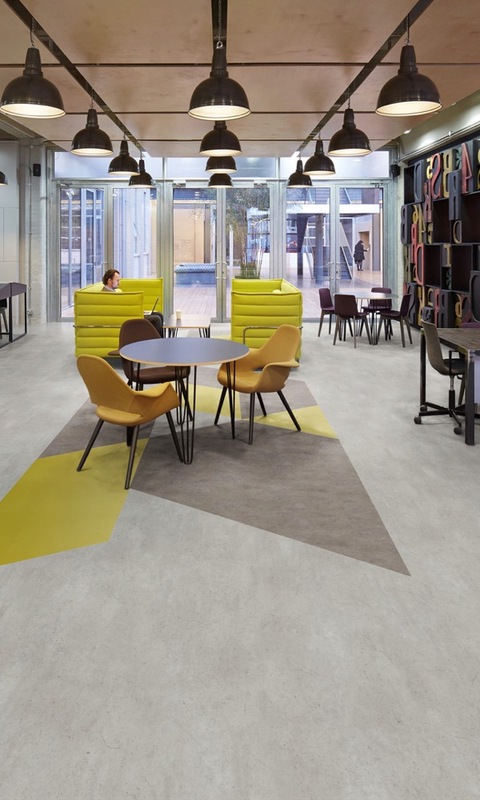 Elegantly combining contemporary and decorative design with superior acoustic performance, the Silentflor vinyl sheet flooring range has been expertly created for a wide range of commerical interiors. 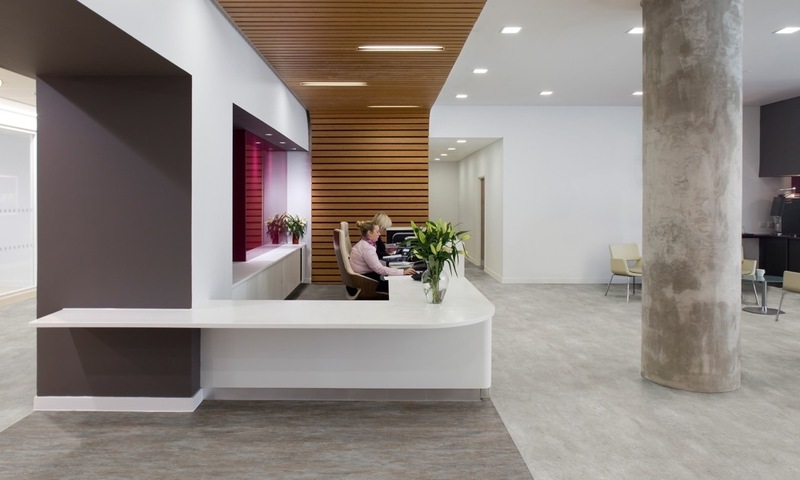 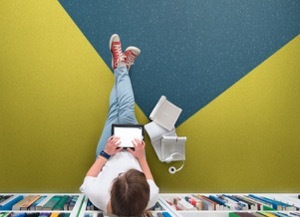 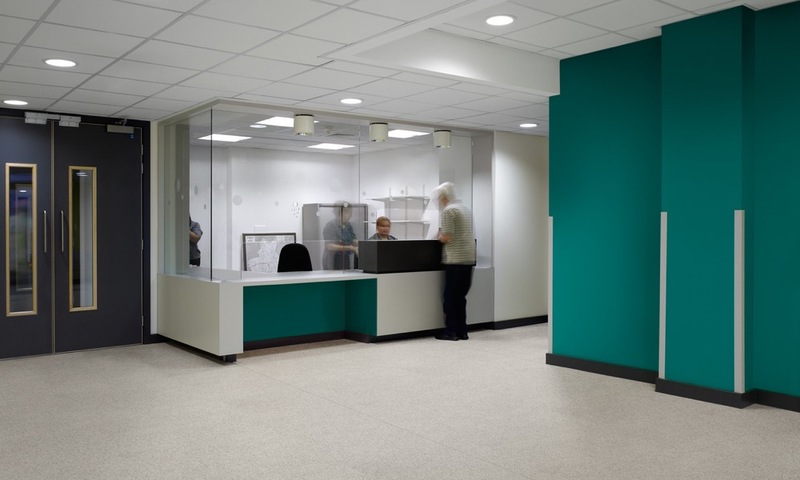 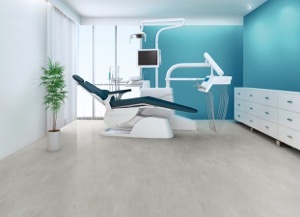 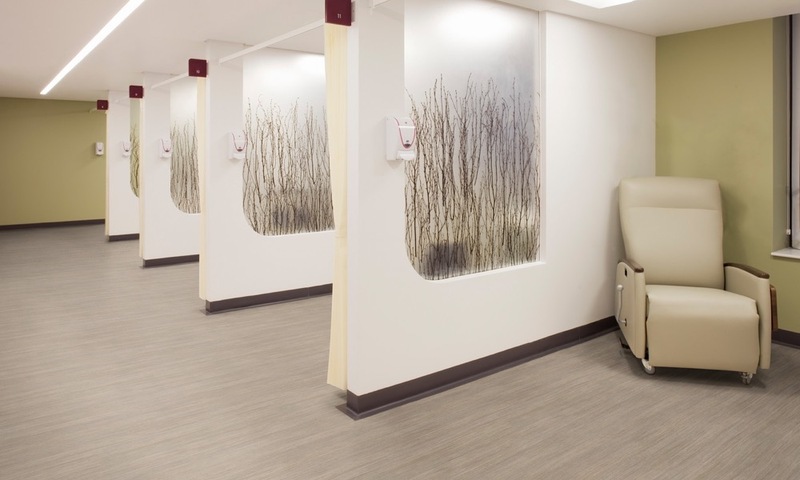 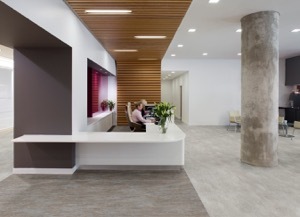 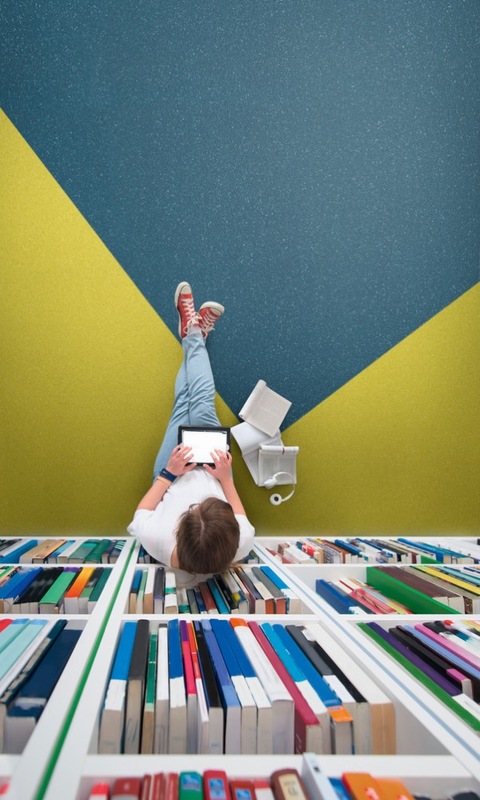 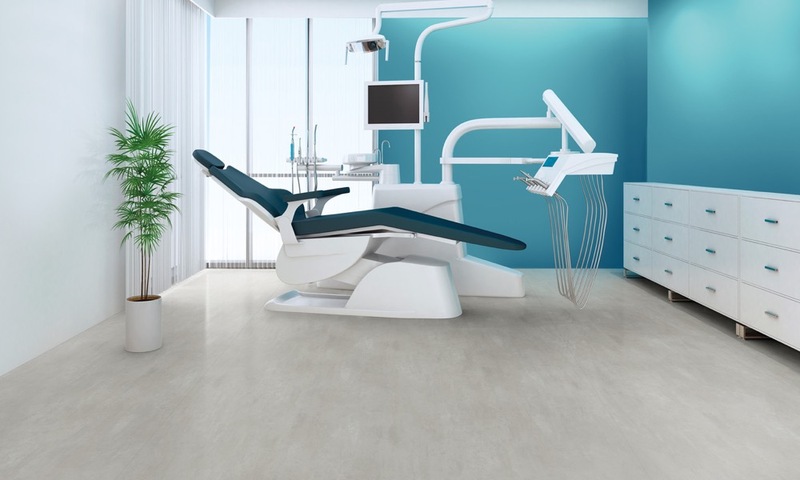 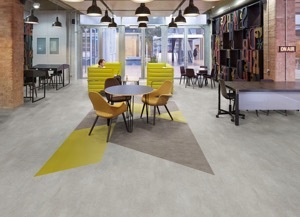 A robust, beautifully designed collection that achieves 19dB impact sound reduction, Silentflor provides a perfect solution for installations in the healthcare, office, education, residential, retail and leisure sectors. 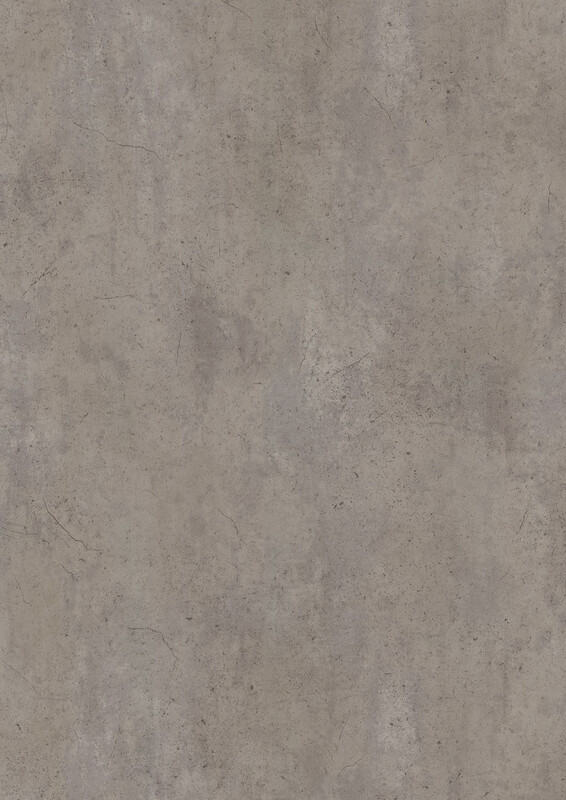 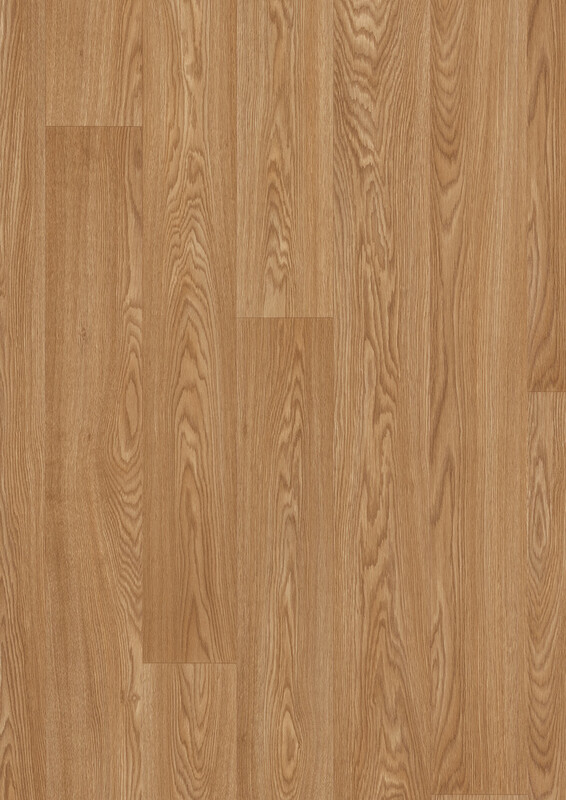 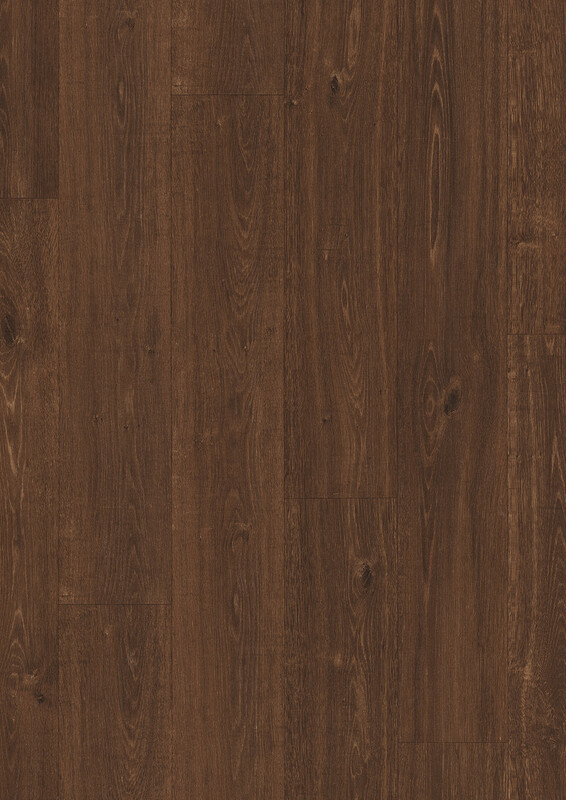 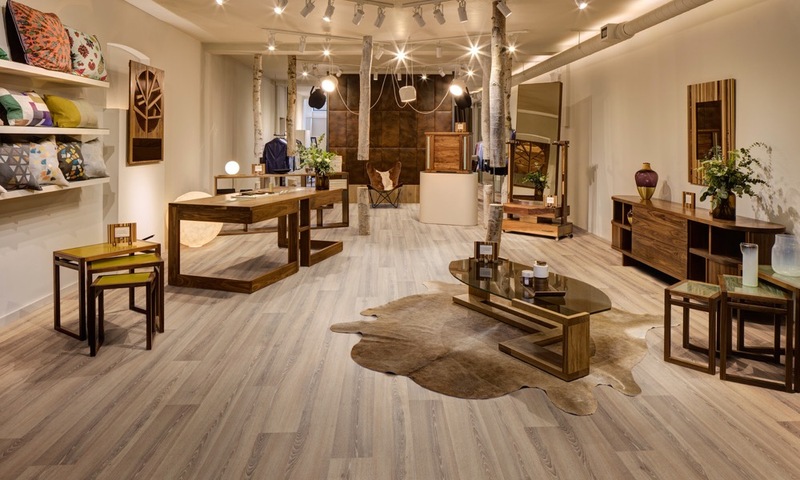 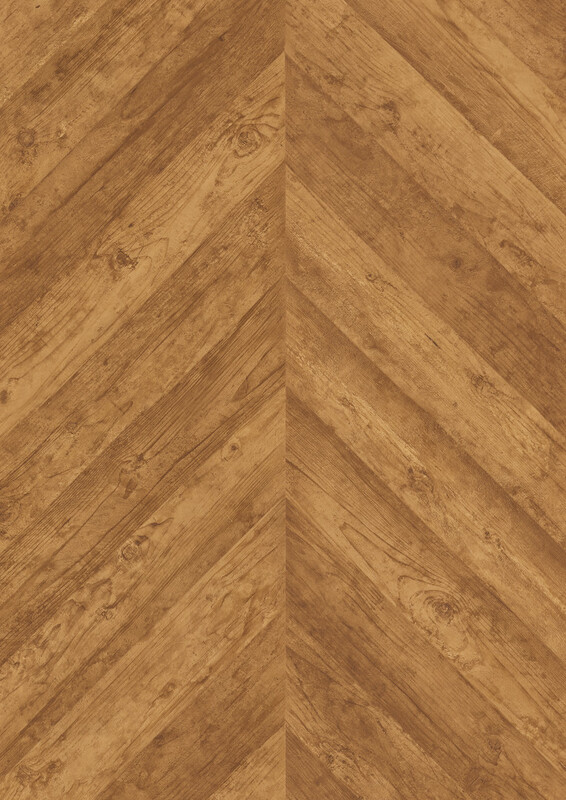 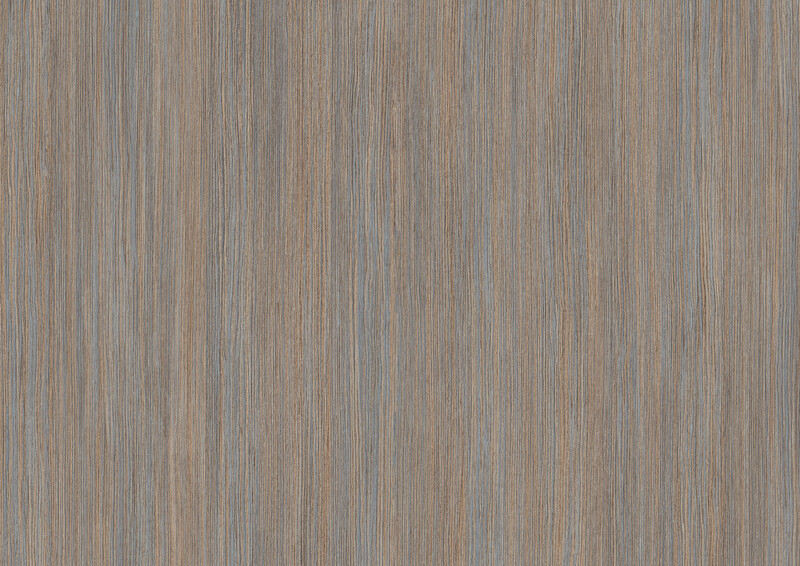 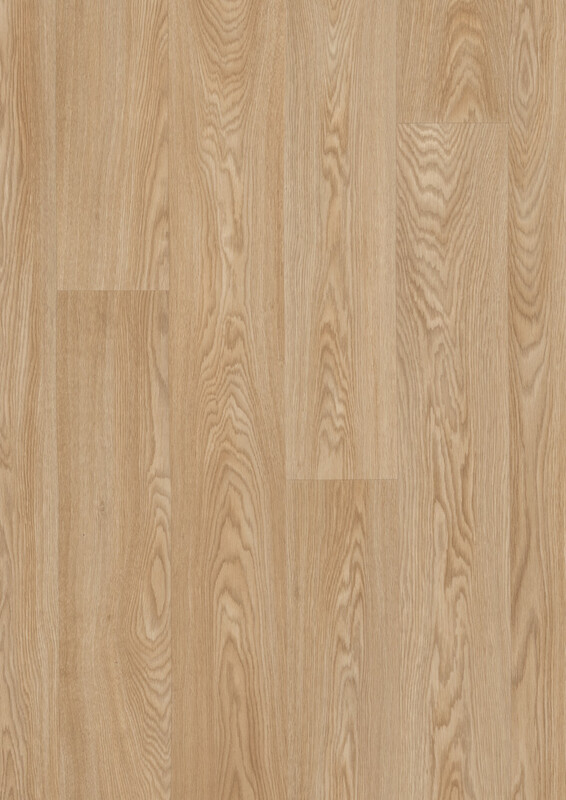 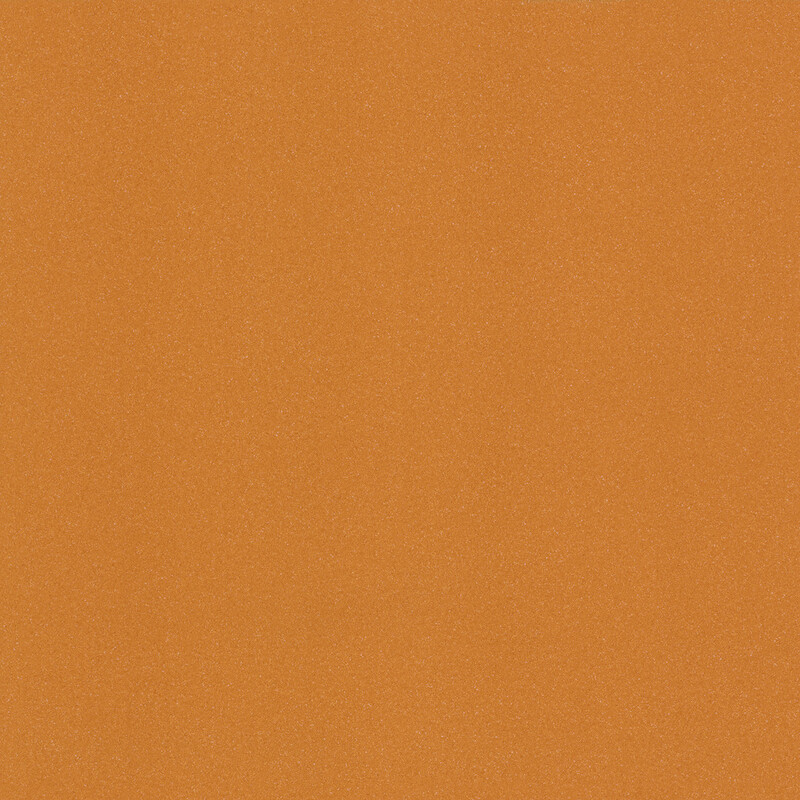 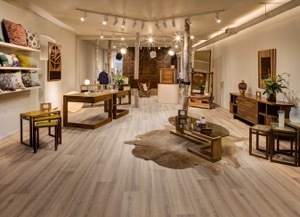 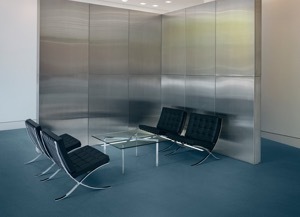 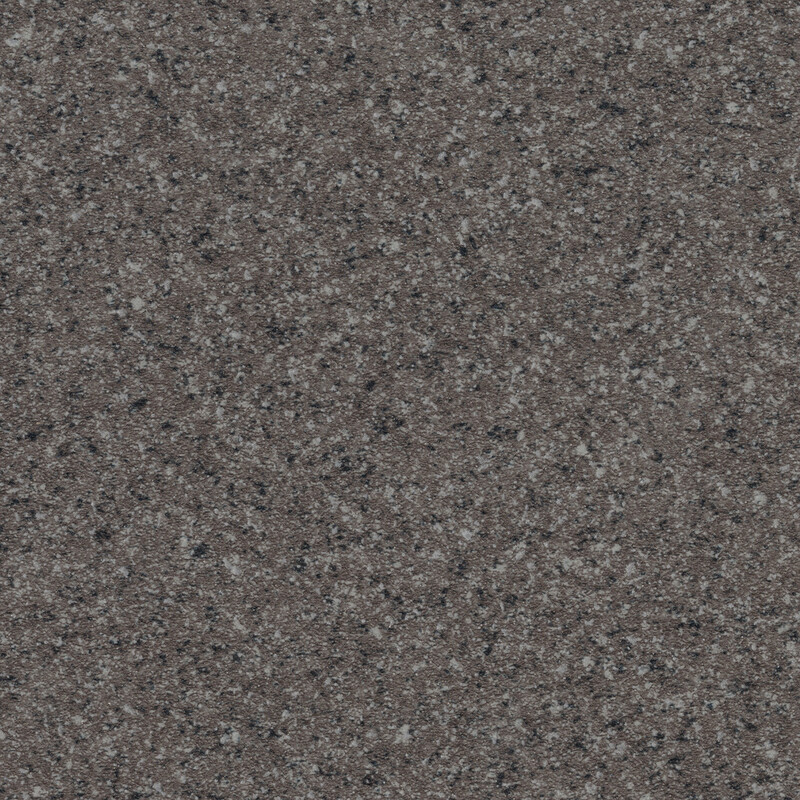 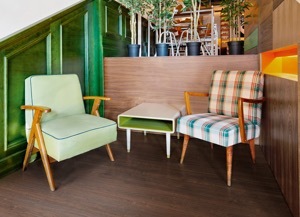 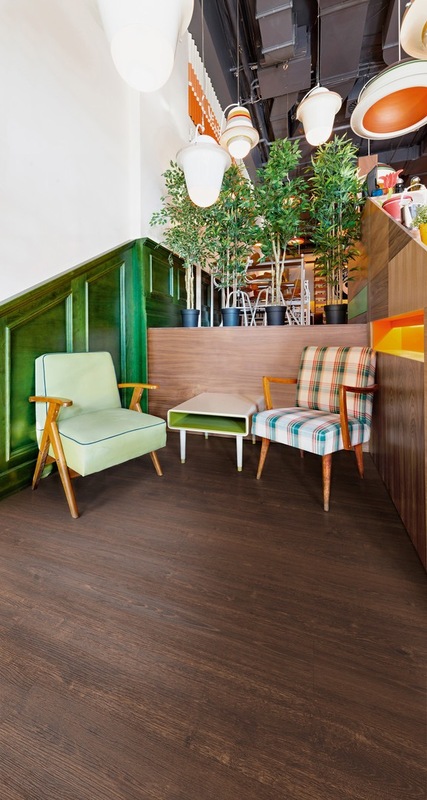 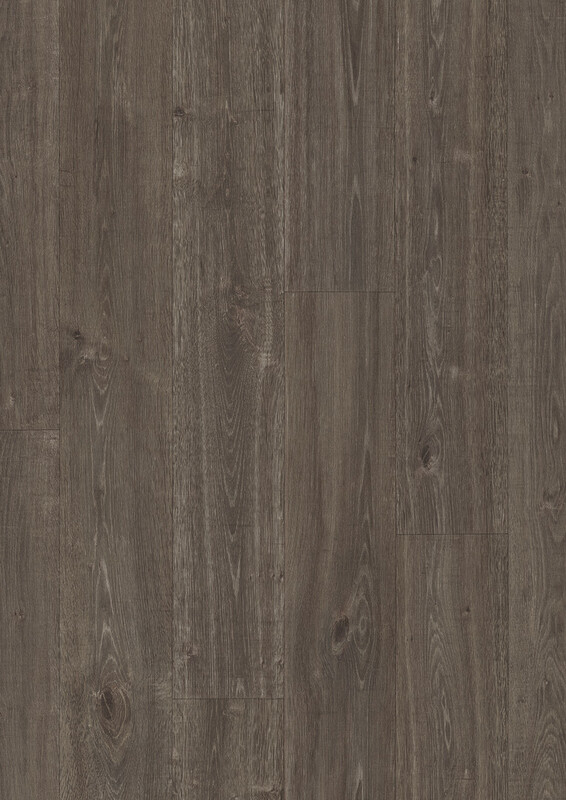 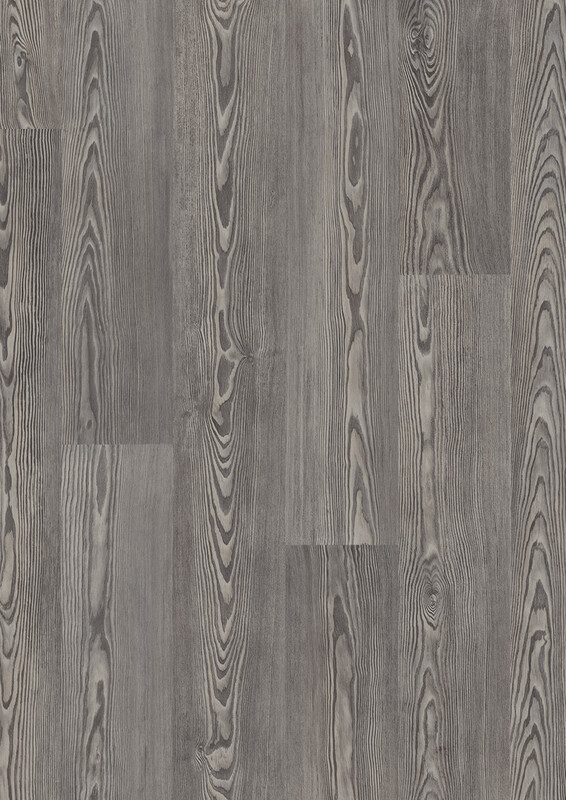 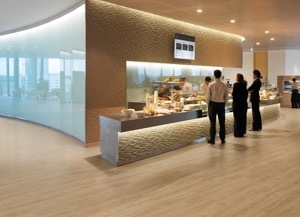 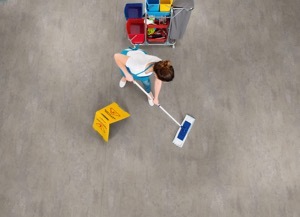 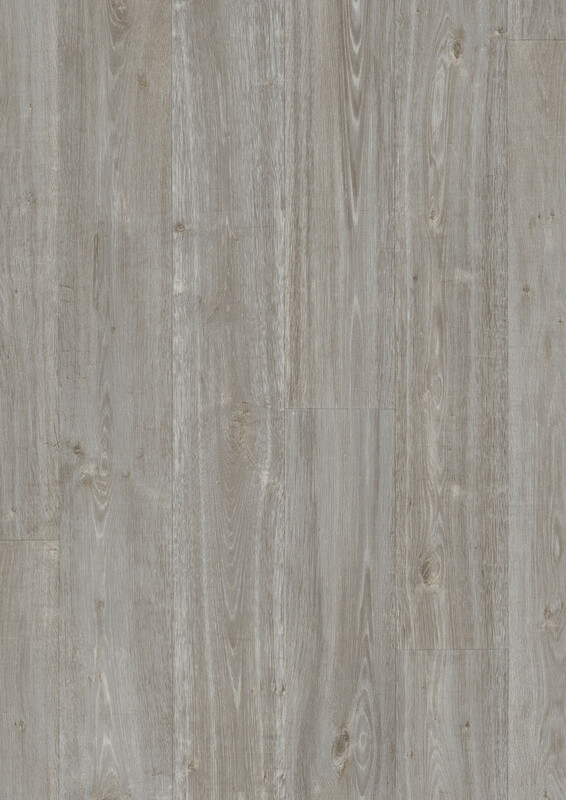 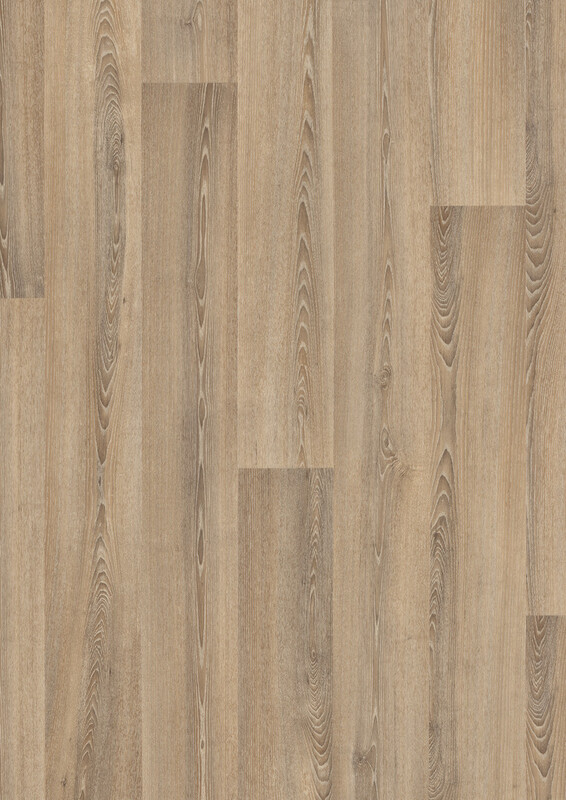 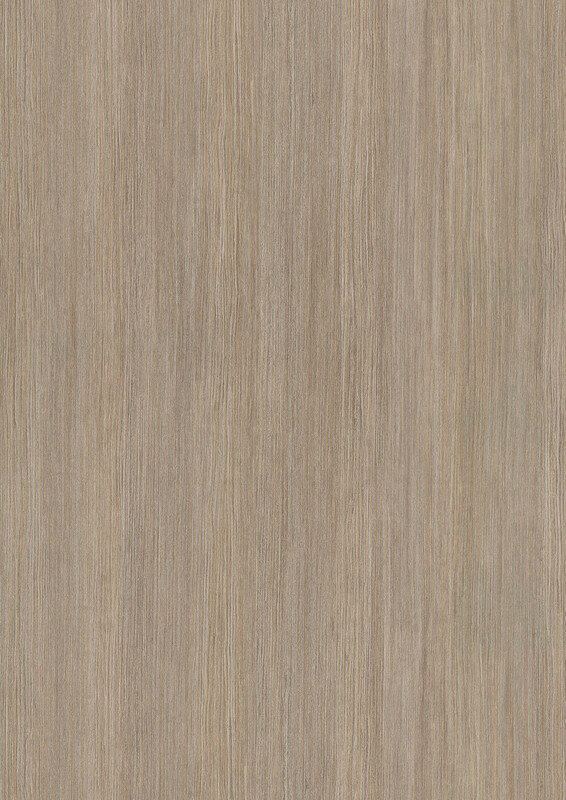 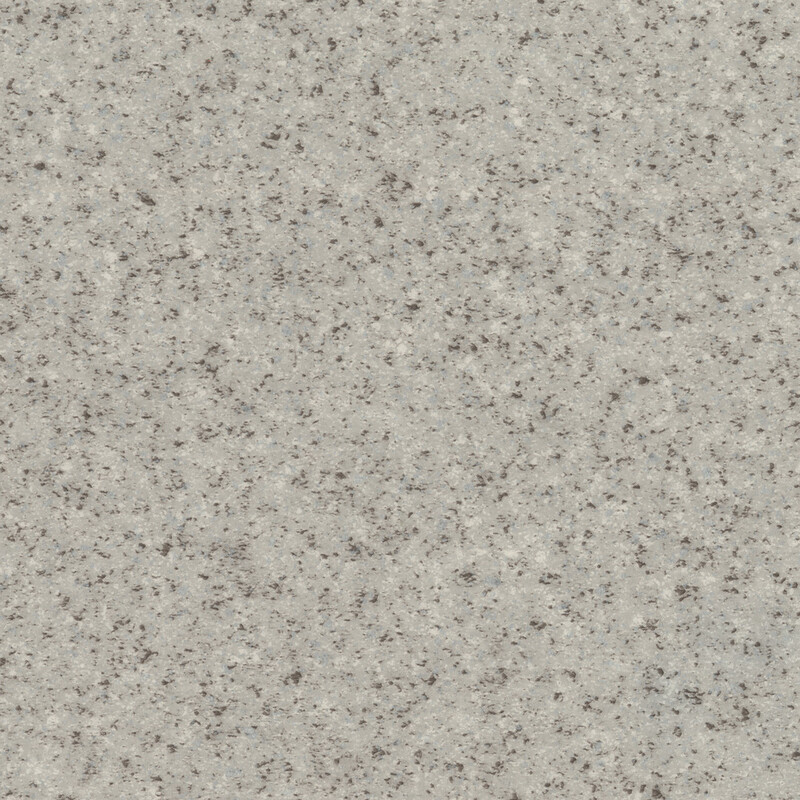 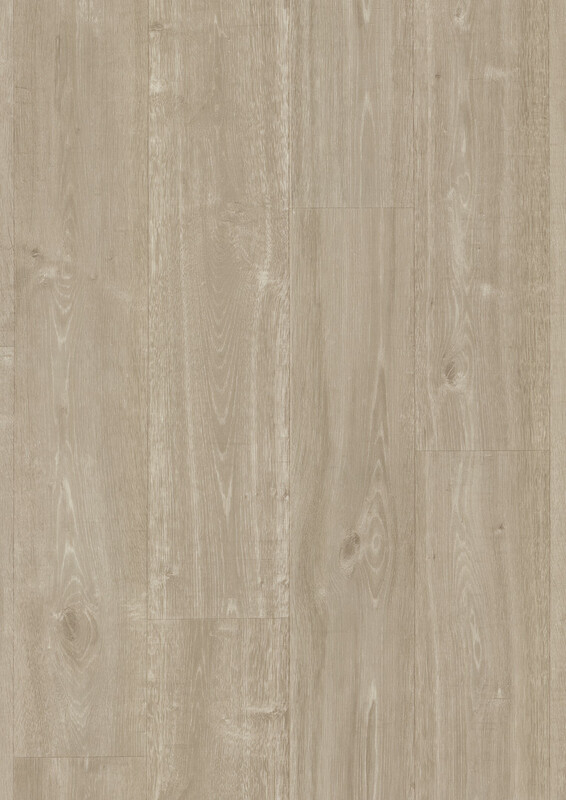 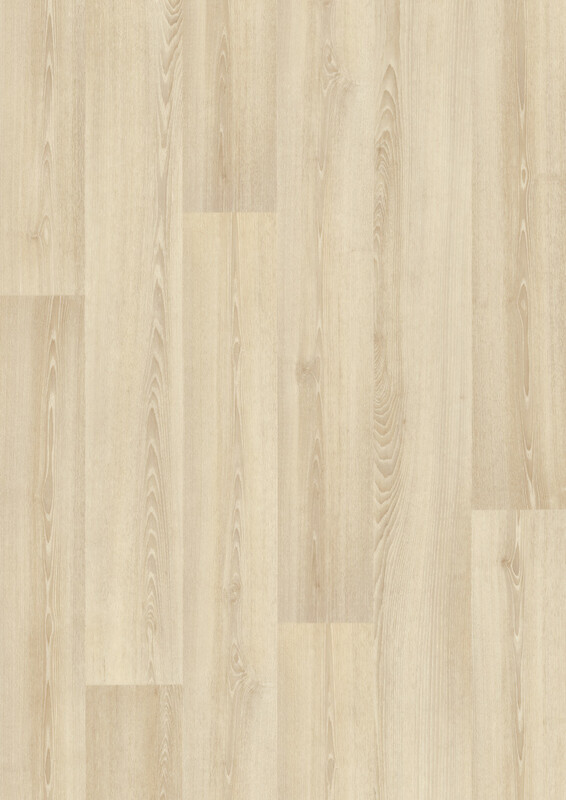 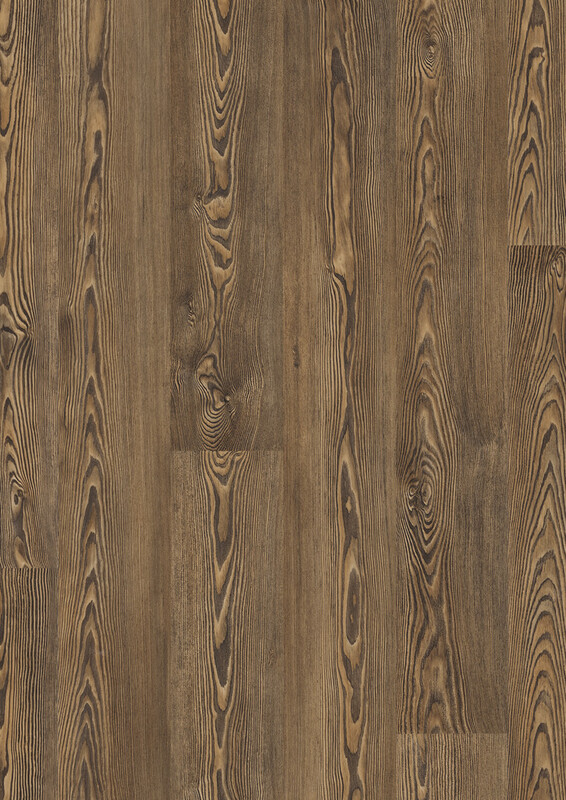 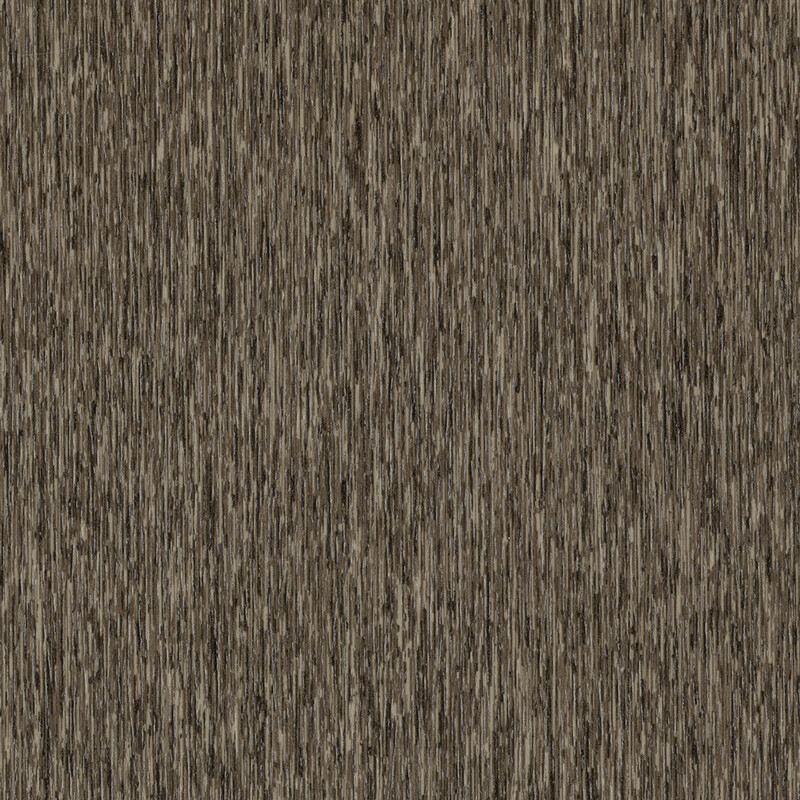 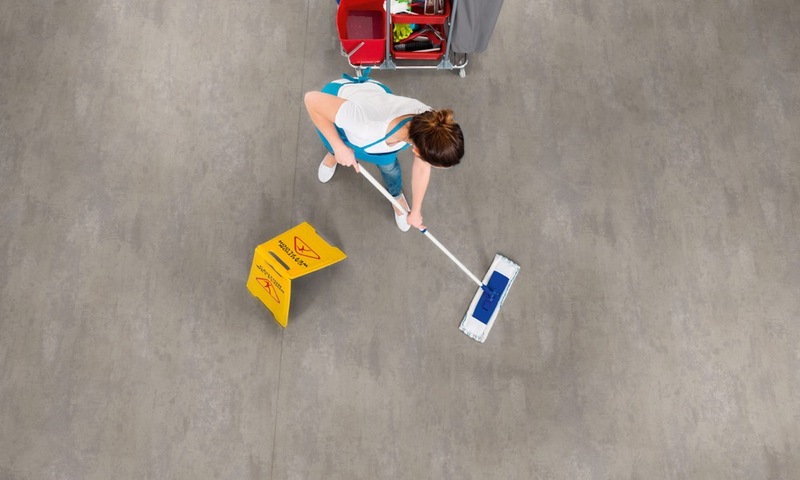 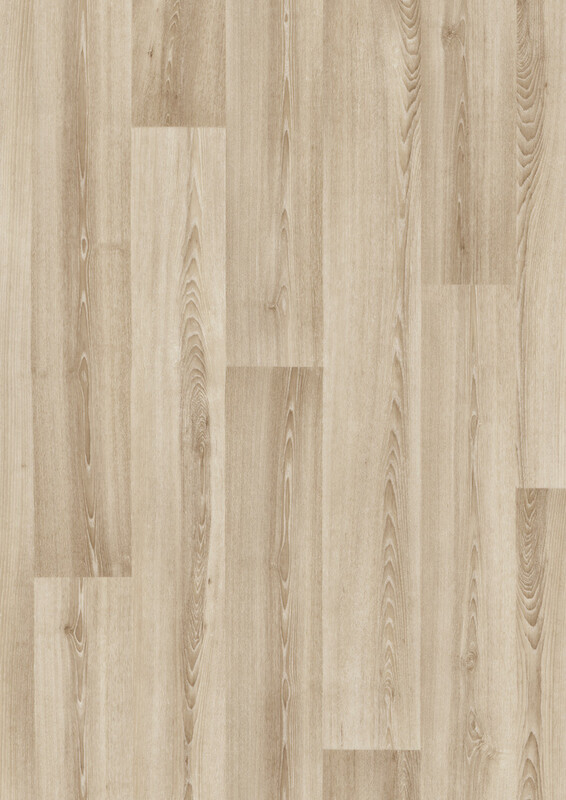 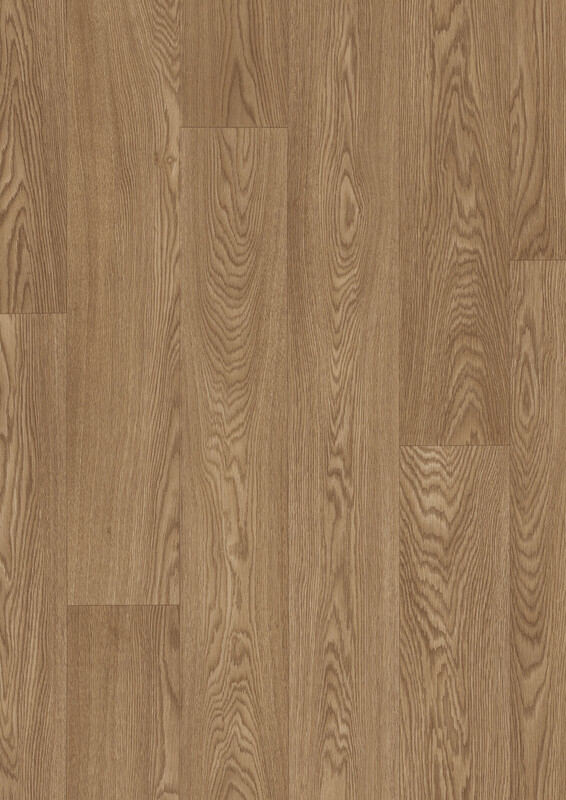 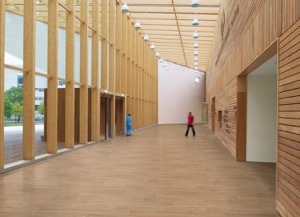 An environmentally preferable flooring collection, Silentflor is also 100% recyclable. 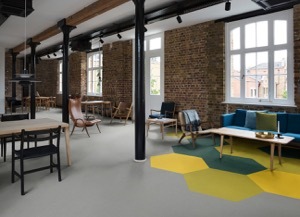 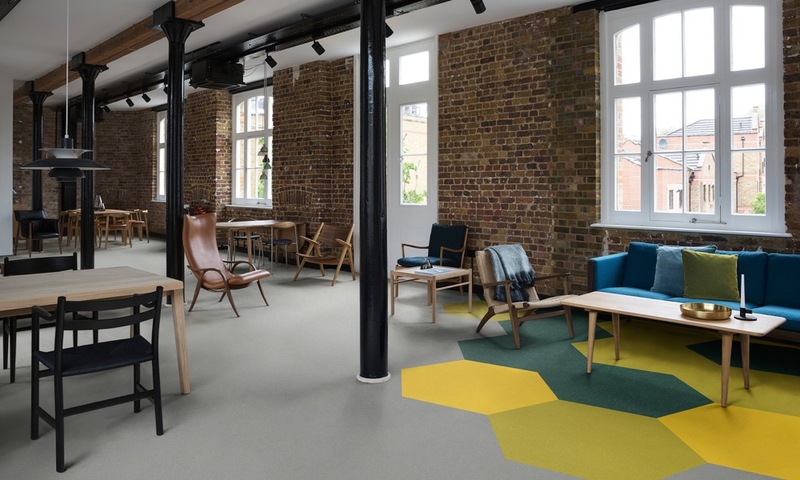 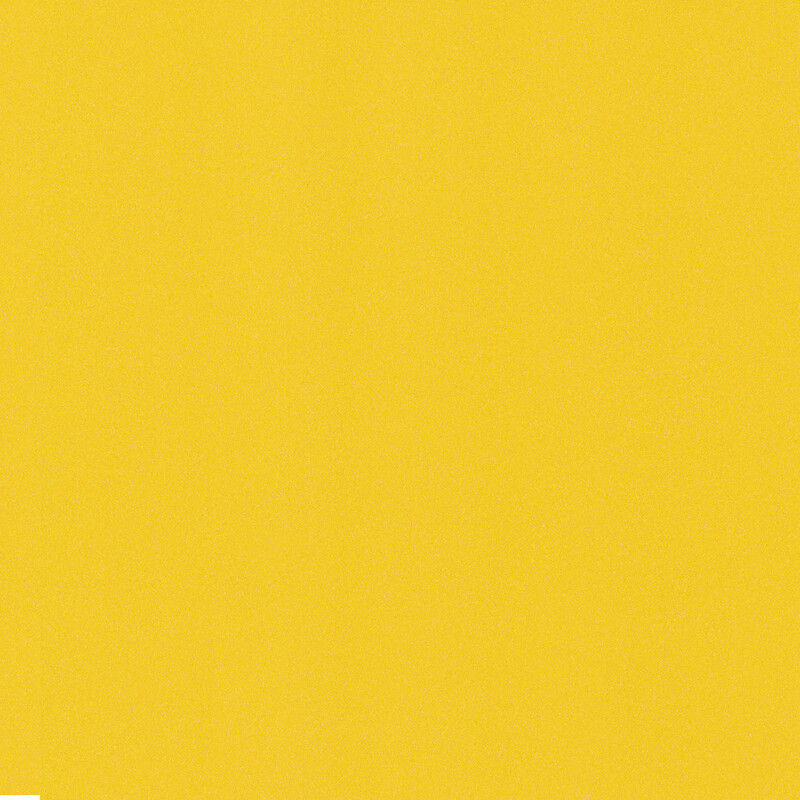 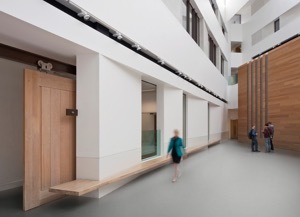 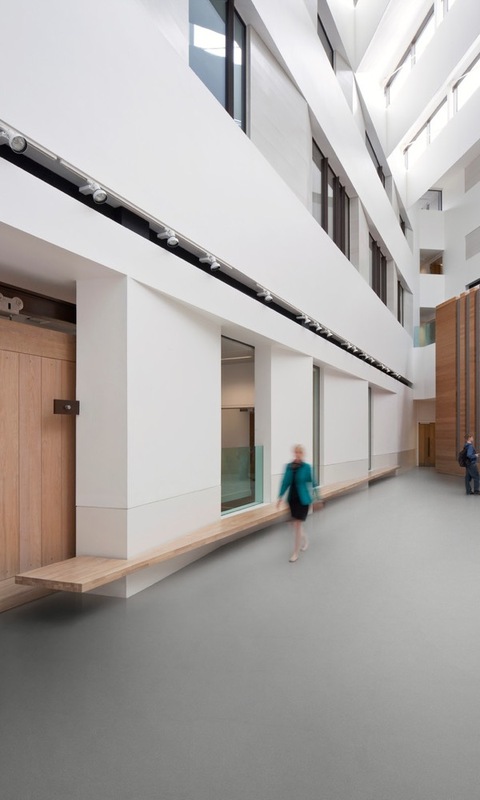 Expertly combining aesthetics with performance, the Silentflor range's robust formulation, polyurethane reinforcement (PUR) and impact sound reduction level of 19dB, meets the demands of today's commercial interiors whilst offering a suite of modern colours and designs. 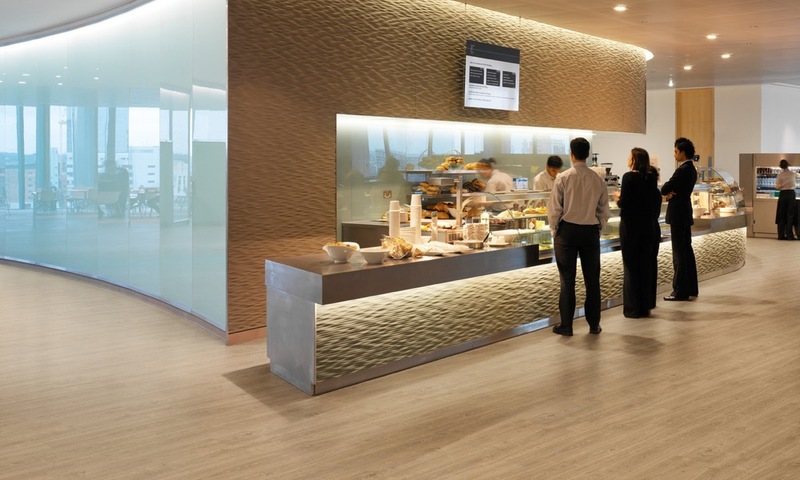 Silentflor consists of 36 beautifully designed shades that offer the perfect flooring covering solution for heavy commercial installations. 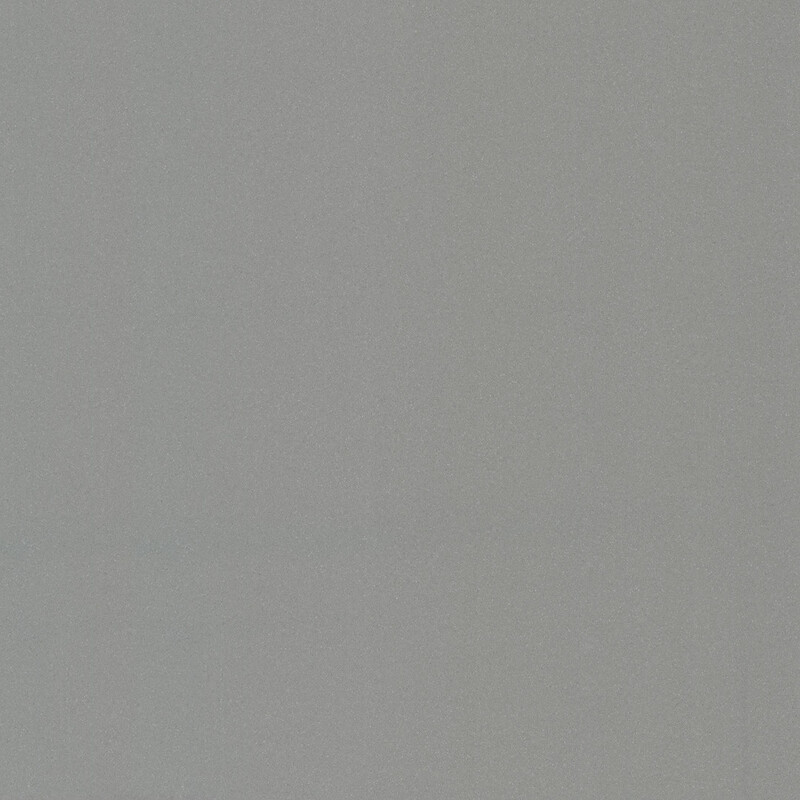 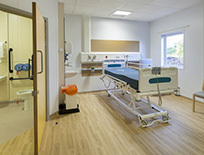 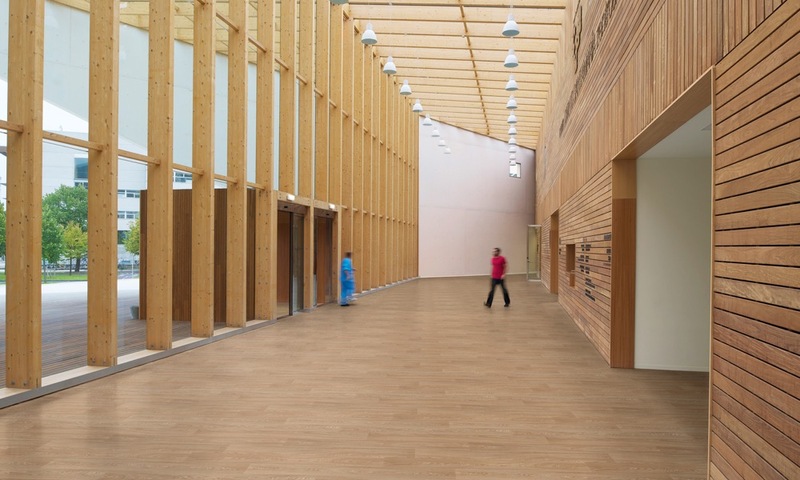 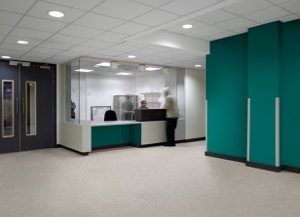 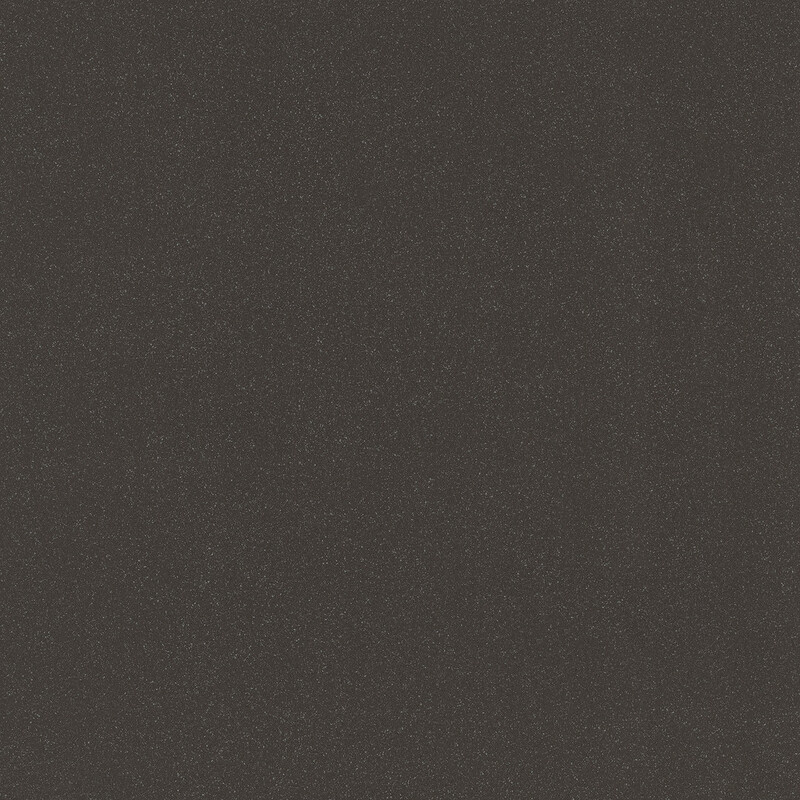 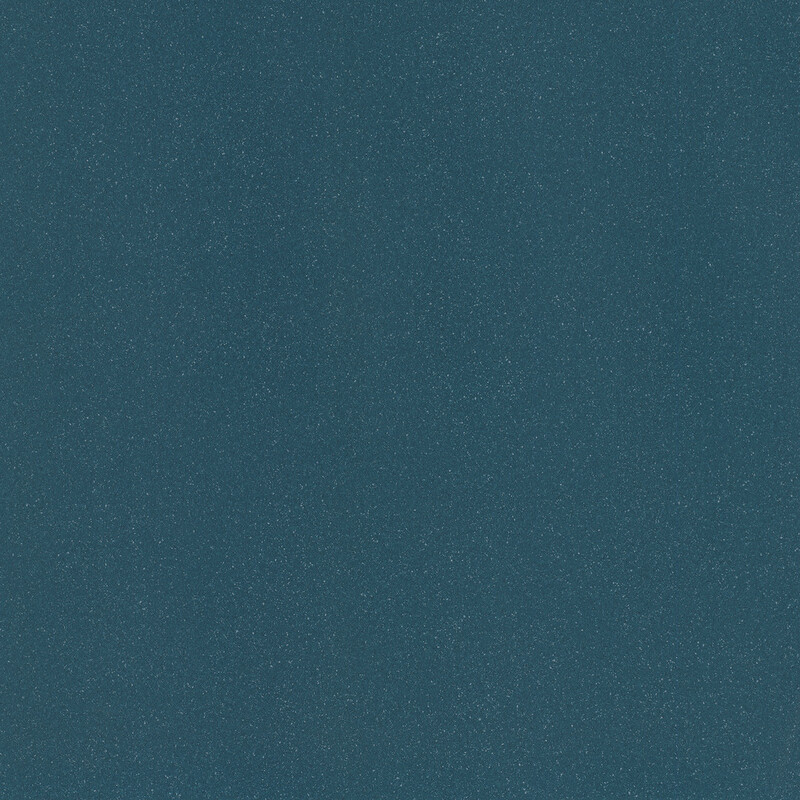 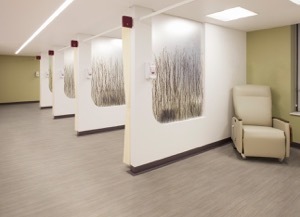 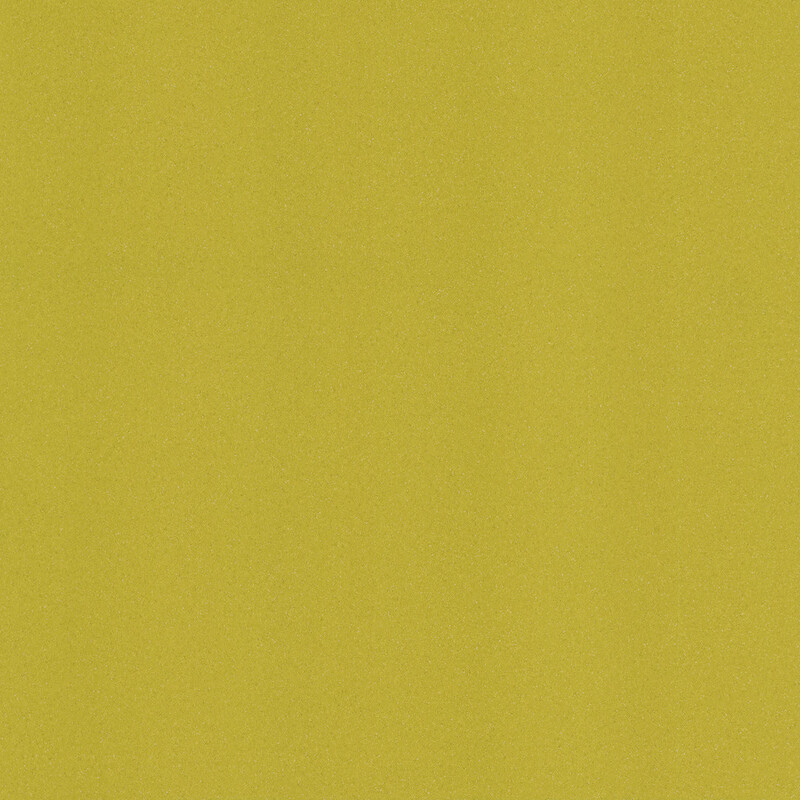 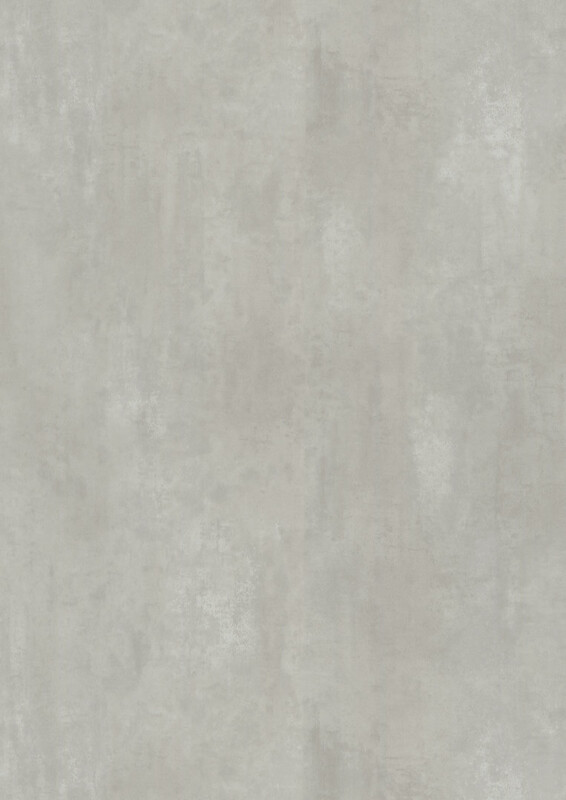 Silentflor achieves a BRE Global Enviromental A+ rating in major use areas such as education and healthcare. 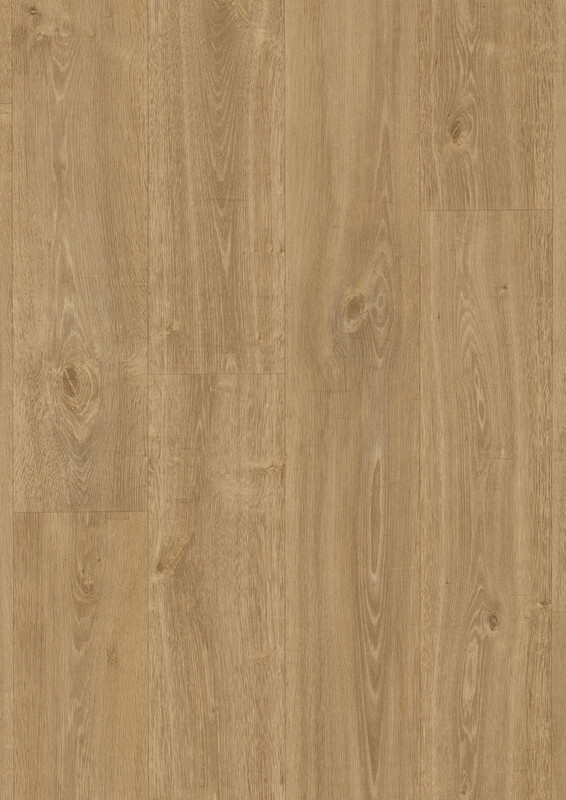 An EN 15804 Environmental Product Declaration (EPD) is also available.